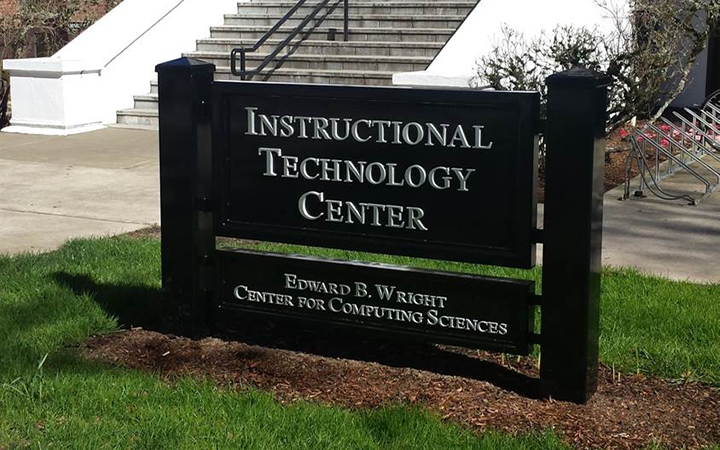 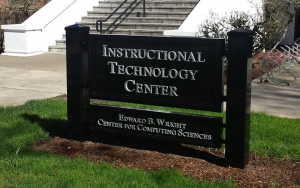 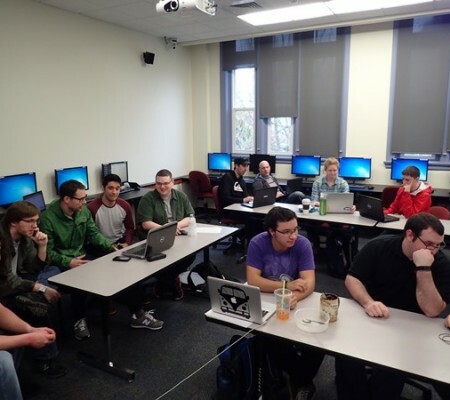 The Edward B. Wright Center for Computing Sciences is on the third floor of the Instructional Technology Center (ITC) and is the home to the Computer Science Division following a two-year, $1.3 million renovation. 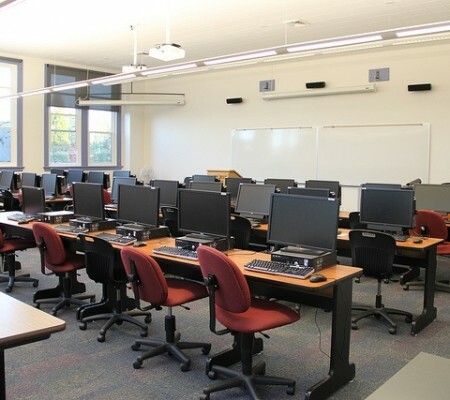 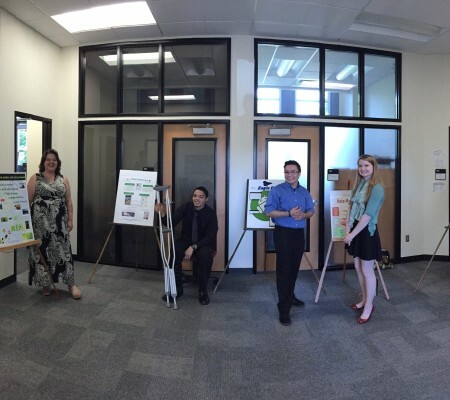 The center’s 9000 sq ft open floor plan contains two computer labs, a smart classroom and 13 faculty offices. 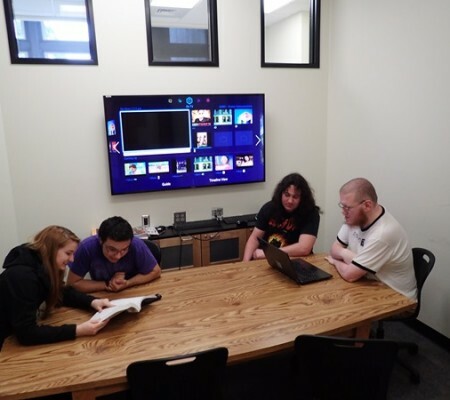 Adjacent to faculty offices are student areas designed to promote a community feel between students and faculty as well as informal seating and several large wall mounted monitors to promote collaboration on projects.